When most swimmers jump into a pool, they’re seeing the water and the surface of the pool, feeling the water on their skin. They’re not seeing the hard work in the pump room and elsewhere. Amazing water quality cannot be achieved constantly without strict maintenance schedules, proper calculations before dosing, data logging, equipment inspections and repair, cleaning, and so much more. Scenario 1: An aquatics department with one Certified Pool Operator (CPO®) who also fulfills other roles, such as facility maintenance. 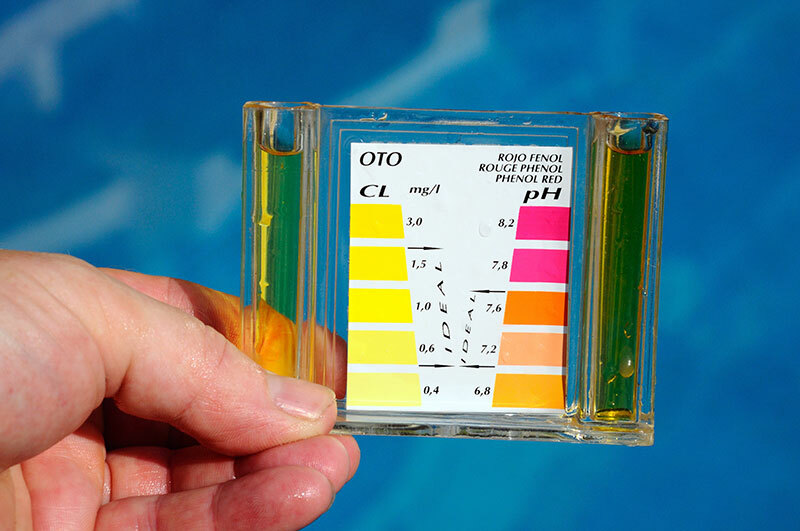 There may be periods of time where this one operator is not able to check the pool as often as needed. There is little oversight. If asked for logs, the operator may find some half-filled log sheets with spotty data. There may be unaddressed issues in the pump room, such as leaks, rust staining along walls, and generally the pump room will appear dirty. What does their water look like to swimmers? How will this scenario affect revenue growth? In this scenario, you may see staining on the pool surface and a different experience every time you visit. One week the water may appear clear, and next week it may be cloudy. This is an inconsistent maintenance program, that will lead to more equipment failures, more repairs, more complaints and inaccurate cost forecasts. Scenario 2: An aquatics department with multiple CPO®s, active management, and a stellar maintenance plan. The operators more perform other duties still, but with multiple operators there’s always an overlap. Data is logged at set intervals. The data logs are kept in the same place, so everyone can easily find it. Equipment inspections are performed regularly, and repairs are prompt. Before dosing the water with any chemicals, the operators calculate how much they need to add to achieve the desired outcome. The pump room is clean. Swimmers expects the same experience each visit. The will know that the next time they swim the water will be crystal-clear. A consistent maintenance plan means less equipment failures, less repairs, more positive reviews, and accurate cost forecasts. Take a look at your aquatics department and determine which of these scenarios is more accurate. By creating a strong maintenance plan, you can ensure consistent water quality that will increase the swimmer’s enjoyment. At TMI, we developed our own program in-house to manage the entire aquatics department from any device. We call it zLOG®.